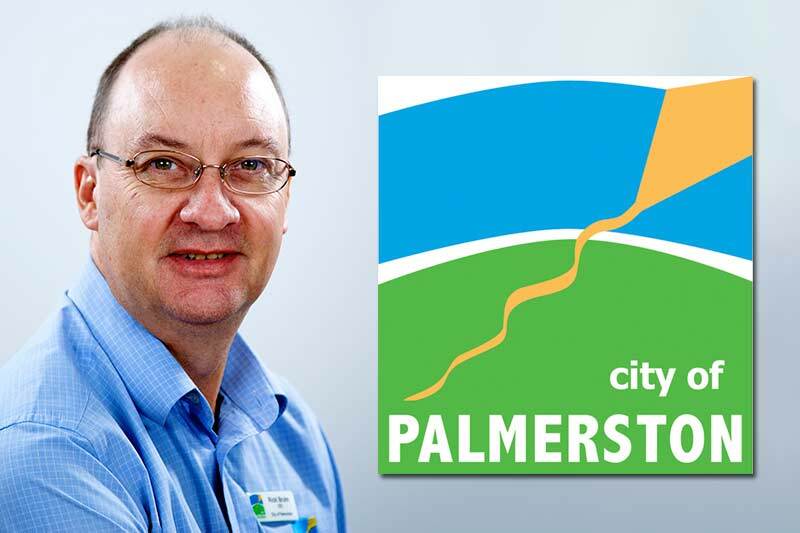 Tell us briefly about your role as CEO of the City of Palmerston. To carry out other functions delegated to the CEO by the council or assigned to the CEO under this or any other Act. You recently attended the Australian Local Government Association (ALGA) annual meeting in Canberra. Could you tell us more about the event and some of the key topics/themes addressed? The theme of the National General Assembly was “Partners in an Innovative and Prosperous Australia” which was particularly relevant given our Council’s desire to be at the forefront of innovation opportunities. It was pleasing to hear an address from the Federal Minister for Major Projects, Territories and Local Government, Paul Fletcher who discussed the Coalition’s Smart Cities Program. The proposed $50 million initiative is designed to encourage local government to join with business and the community to develop technology-based approaches to local problems. We understand that the Master Plan for the City of Palmerston was developed about 4 years ago. Currently, the Central Business District (CBD) of Palmerston is implementing some ICT applications to become smarter and serve the public better. Could you share with us how that development has been going? Since the current council was elected in 2012, considerable effort and resources have been directed into our CBD. This includes the redevelopment of Goyder Square to become the heart of civic life in the CBD (completed) and the redevelopment of ‘The Boulevard’ to become the main street within the CBD. The Boulevard project will be completed in September this year. These projects will be completed at a cost of $16 million. In terms of ICT applications, the Goyder Square precinct has now been enabled with WiFi connectivity, which is proving to be popular amongst our residents and visitors. A 5m x 3m large screen TV has been installed on the wall of the library facing Goyder Square. This is being used extensively for community messaging, advertising of events, film nights and sporting events. Although this received considerable criticism at the time of installation, the community has now accepted the benefits of this infrastructure. Council has also employed a Media Projects Officer who is tasked with producing high quality video footage to report and promote community events, community messaging, council initiatives and other advertising. This footage is then displayed on the large screen TV in Goyder Square. What other plans to transform the City of Palmerston to a Smart City is in the works? With Council due to take over control and ownership of street lighting assets from Power and Water on 1 January 2018, this provides an opportunity to implement a Smart City strategy. New improved street lighting infrastructure can create considerable economic, social and environmental benefits and we are keen to investigate the options available. What is your vision for the City of Palmerston and how long do you think it will take to achieve that vision? My vision has not changed since I moved to Palmerston almost 6 years ago and that is to develop a fully functioning CBD. With the Palmerston City Centre Master Plan now in place, implementation projects are well advanced and the private sector is now starting to develop properties within the CBD. We need residential living in our CBD along with mixed-use developments, which will create jobs and activity in our City Centre, that is really the vision I had for a long time. Council has set the standard for future development within the CBD, which is now pedestrian orientated, whereas before it was vehicle oriented. For a long time, residential growth has been the key focus in Palmerston but now we are seeing retail and commercial developments across the city. The vision may take a further 20 – 30 years to achieve, however the Master Plan is in place and the transformation of the CBD has commenced. Are there any cities or countries that you look to in terms of role models or good examples of digital transformation and becoming a Smart City? Why? Singapore appears to be a very innovative and progressive city. I understand that the City of Adelaide has a particular focus on its CBD to becoming a Smart City. What we are really looking for is the whole of the City of Palmerston becoming a Smart City, not just the CBD. You have been the CEO of City of Palmerston for more than 5 years now. Could you share with us some of the milestones achieved during your journey as CEO? The promotion of Palmerston as a city in its own right, rather than being considered as a suburb of Darwin. What are some of the challenges in your role as CEO? Extending our council boundaries to enable the city to continue to grow. Ricki is one of the participants for the OpenGov Leadership Breakfast Dialogue to be held on 29th July 2016 in the City of Palmerston.